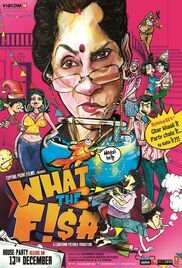 Plot: A woman Sudha, before leaving for a month-long holiday, instructs Sumit to regularly feed her pet fish. But when she returns home, she is shocked to see her house in an utter mess. What could have happened?